One More Generation (OMG) was founded in 2009 by 8 year old Carter Ries and 7 year old Olivia Ries. Carter and his Sister Olivia are both extremely passionate about animals and conservation. Following the adoption of Cheetahs in South Africa, Carter and Olivia began to question why humans would need to adopt wild animals like the cheetah. Carter and Olivia soon learned of the pressing issues surrounding endangered species, and knew they had to act. Carter and Olivia started their own nonprofit in an effort to help educate children and adults about the plight of endangered species. Carter and Olivia’s intention is to preserve all species for at least One More Generation… and beyond. Shortly after starting their organization, Carter and Olivia took action to assist marine wildlife affected by the BP Gulf Oil Spill. After spending four months collecting animal rescue supplies, the two spent five days delivering their supplies and rehabilitating marine wildlife. The two learned first hand that many animals are at risk of extinction due to environmental threats, specifically plastic pollution. Carter and Olivia proceeded to create a Plastic and Recycling Curriculum for elementary school students, launching their first environmental conservation initiative. Carter and Olivia have since launched additional divisions within OMG designed to empower youth around the world to stand up and help create solutions for the pressing issues of today. For more information on the Division of One More Generation, check out our various Programs. Brother and sister, Carter and Olivia Ries have a unique perspective on environmental and animal conservation. 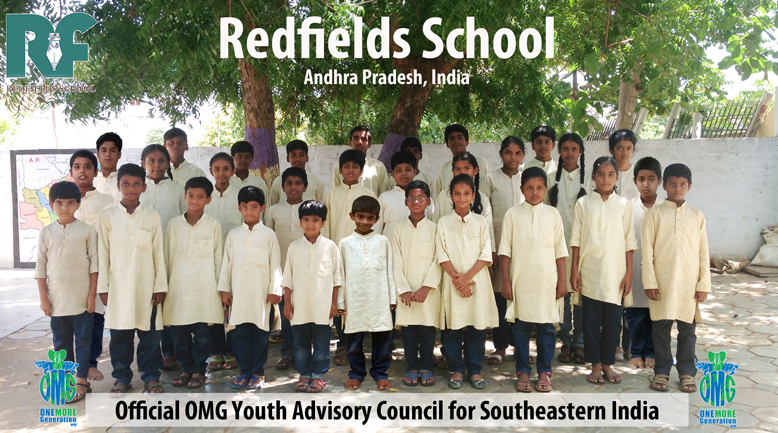 They believe that children have the power to solve the issues of endangered species and threats to the environment. Carter has always had a passion for caring about all living creatures and as he learned that animals needed someone to speak up for them, he sprang to action. 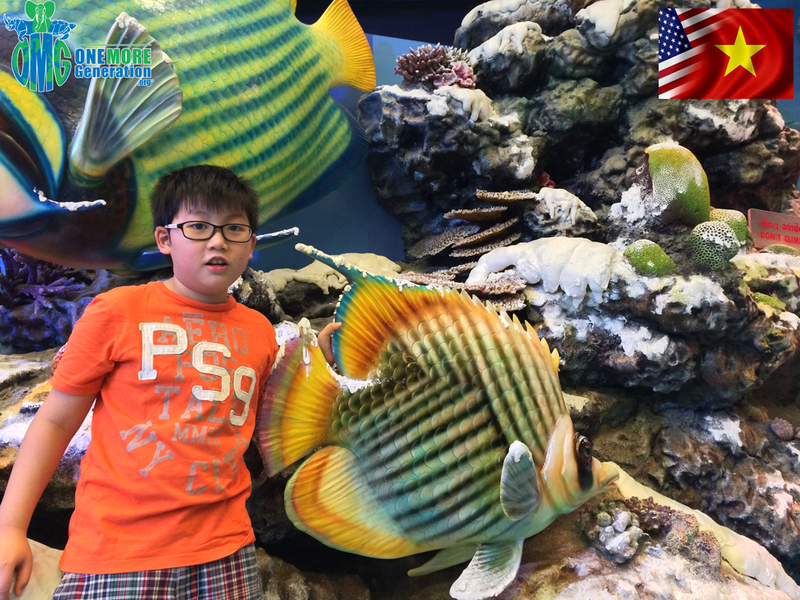 Carter’s interests lie in conservation and he hopes to someday be a marine biologist and an inventor. Carter has been practicing piano for about 4 years and he even dabbles with writing his own music. He spent four years training in the art of Taekwondo and is halfway to his second-degree black belt. 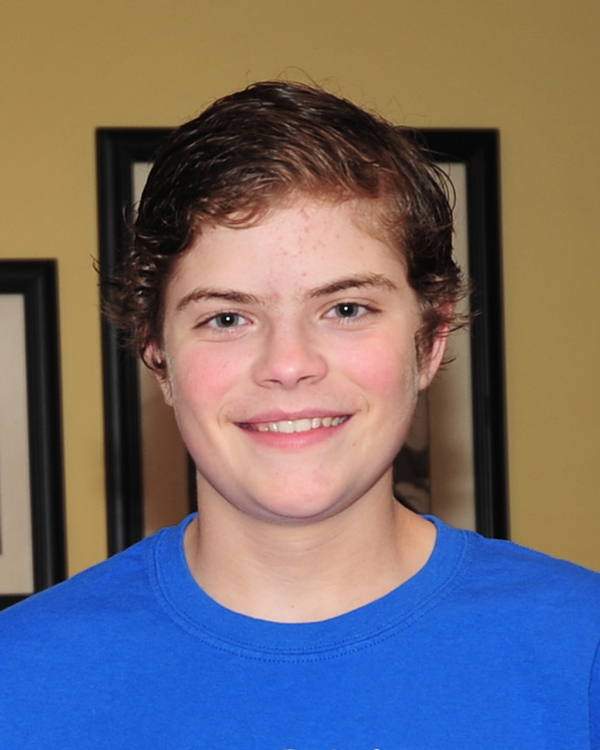 He enjoys playing soccer and is very competitive at every sport he tries. Carter has recently taken up photography and enjoys taking pictures outdoors. He thoroughly enjoys taking close up shots of animals. He also loves learning magic tricks and shows off his tricks every chance he gets. When Olivia was seven, she asked the question “Why do animals need to be adopted?” When she learned that some animals were on the brink of extinction and needed people to adopt them in order to have a chance to survive, she cried and vowed to help save as many animals as she could. That was in 2009 and she hasn’t stopped since. 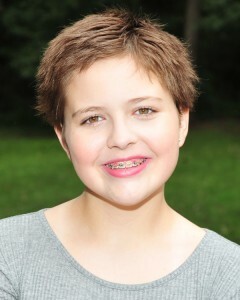 Olivia has always known that she was destined to help animals and she will, without a doubt, someday be a veterinarian. Unlike her brother, she is not squeamish and she has already picked out the veterinarian school she plans to graduate from (Cornell or UGA) and is counting down the years until she can attend. Olivia is also learning the piano and is very interested in learning how to do all types of crafts. She enjoys all aspects of running her nonprofit and is always looking for ways she can help anyone or anything that needs help. McCall is a graduate from Georgia State University’s Robinson College of Business. She holds a Bachelor Degree in Business Administration with a focus in Marketing. McCall directly serves One More Generation’s founders and president via business development efforts. She strategizes One More Generation’s partnership involvements, donor relations and fundraising efforts. McCall comes from a family background submerged in sustainable practices. Her grandfather, Ray C. Anderson, is known in environmental circles for his advanced and progressive stance on industrial ecology and sustainability. Following Mr. Anderson’s passing, McCall’s family vowed to continue the legacy of her grandfather through the establishment of The Ray C. Anderson Foundation. 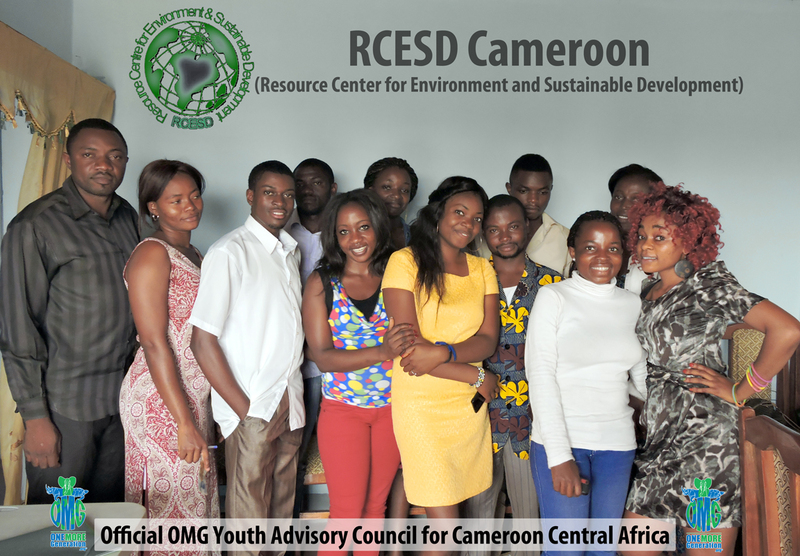 McCall serves as a member of The Ray C. Anderson Foundation’s NextGen™ Program, a council consisting of Ray’s grandchildren that aims to involve the younger generation in the movement of sustainability. Asher Jay, a National Geographic Emerging Explorer, is saving the world’s threatened wildlife—with creativity. Her cause-driven art, sculpture, design installations, films, and advocacy advertising campaigns bring attention to everything from oil spills and dolphin slaughters to shrinking lion populations. “The unique power of art is that it can transcend differences, connect with people on a visceral level, and compel action,” she says. Much of her best-known work spotlights the illegal ivory trade. In 2013 the grassroots group, March for Elephants, asked Jay to visualize the blood ivory story on a huge animated billboard in New York’s Times Square. Viewed by 1.5 million people, the internationally crowd-funded initiative aimed to provoke public pressure for revising laws that permit ivory to be imported, traded, and sold. “Conservation can no longer afford to be marginalized,” she asserts. 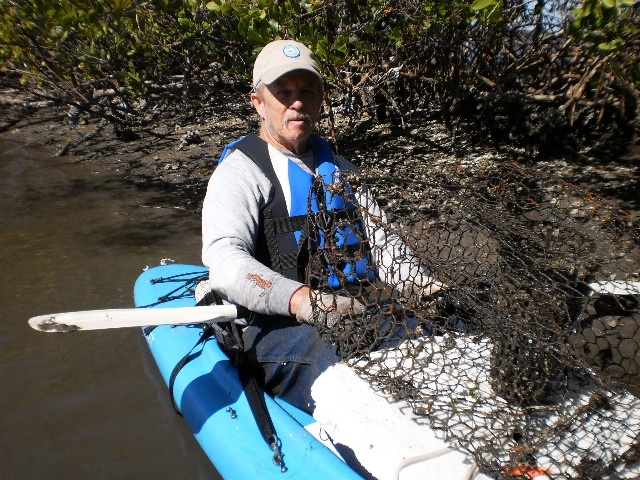 “Today, we need everyone’s involvement, not just core conservationists. She participated in the Faberge Big Egg Hunt in New York, where her oval oeuvre went on to raise money for anti-poaching efforts in Amboseli. Jay’s upcoming projects will tackle biodiversity loss due to wildlife trafficking and climate change. Tackling issue after issue, Jay’s projects have become global sensations. Yet her ultimate goal is to motivate the one person she believes holds the real power to determine nature’s fate. You. 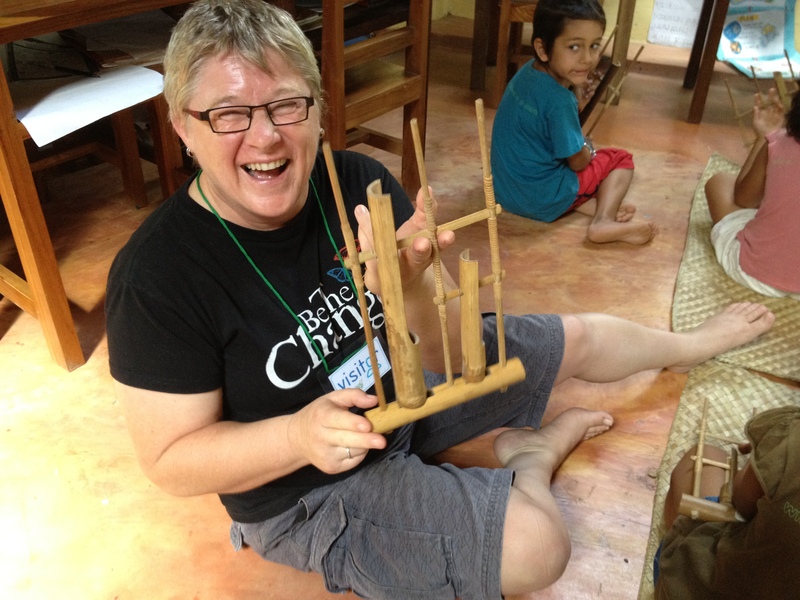 Louise Fletcher is a specialist in pangolin conservation. She got her start by trying her hand at animal-related projects such as working in rehabilitation centers. 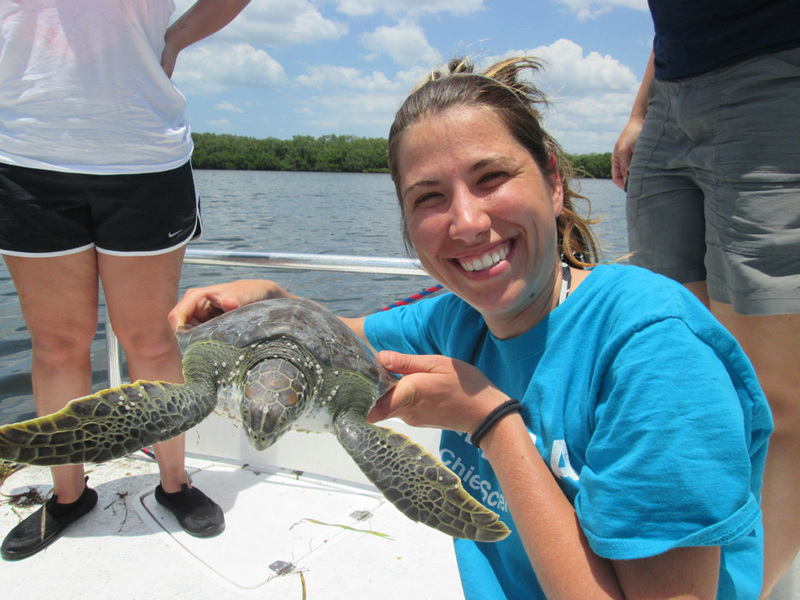 This, combined with a love of psychology and watching animals in the field, led her to pursue a Master’s Degree in Conservation and Biodiversity. Louise firmly believes that conservation needs to be viewed from a human perspective, and investigates ways to engage local communities, build local capacity and raise awareness. As a newly qualified teacher and having worked in education in the UK for many years she also takes any opportunity to incorporate pangolins in any lesson! Her first role with pangolins was working on the release and monitoring of trade confiscated Sunda pangolins in Vietnam, alongside a small carnivore camera-trapping project with The Carnivore and Pangolin Conservation Program, since then she has gone on to support the work of organizations in Brunei, Kalimantan and Sumatra. Currently she’s developing a project to support the use of trained dogs in Asian pangolin conservation. This will push forward many of the action points on the recently published IUCN Pangolin Specialist Group’s action plan. Through this she hopes to develop site-specific, long-term projects that create benefits to extend beyond the targeted species. Louise loves drawing and painting and recently realized her dream of illustrating a book about pangolins. This is an ecologically sound story, with a portion of the profits supporting NGOs working in pangolin conservation globally. Dr. Black works as a Research Scientist in the Neuroscience Institute at Georgia State University. 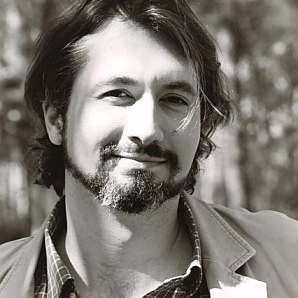 He graduated from Cornell University and received a Masters and PhD from Georgia State University. He currently teaches at Georgia State and conducts research on social interactions and how they affect the brain. 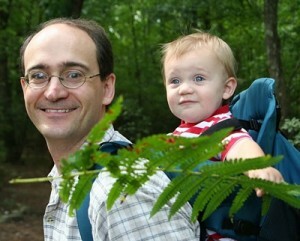 Since he was a little boy, Dr. Black has had a love for animals and nature. Dr. Black is our resident Herpetology Expert and a key advisor to OMG regarding all Reptile and Amphibian issues. Millie Bhatia is a fourth year at the University of Georgia studying International Affairs and Spanish. She’s an avid health enthusiast, animal lover and travel junkie. She previously became involved with OMG years ago when she served on the board of Keep Roswell Beautiful and has since been increasingly interested in the issue of plastic waste and use. Her involvement with Centennial High School Environmental Club also engaged her interest in a myriad of environmental issues including energy conservation, climate change, genetic engineering, and overall sustainable development. After college, she plans on moving to D.C. to become involved with policy related work with environmental protection and/or public health. Cade is a second generation Japanese American from Unalaska, Alaska. He has been active in environmental activism and youth empowerment over the past two years. 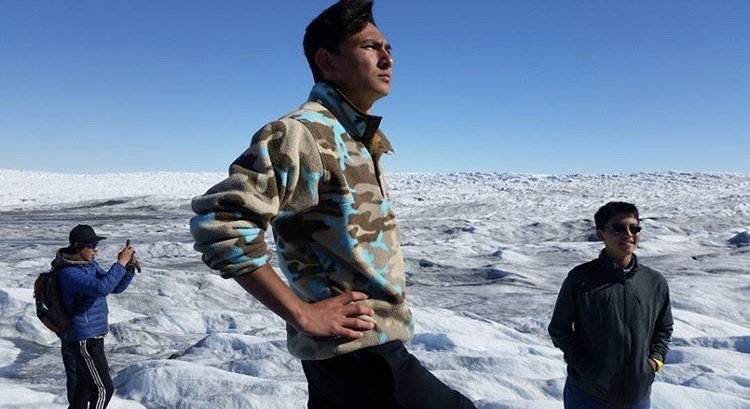 Throughout those years he has served as a member of Alaska Youth for Environmental Action, a United States’ Arctic Youth Ambassador, and as a representative to numerous organizations at various conferences and events around the nation. He hopes to pursue a career in research/politics in the Arctic regions in the future. 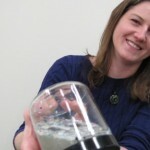 Julie Lawson is an environmental advocate and social marketing consultant in Washington, DC. 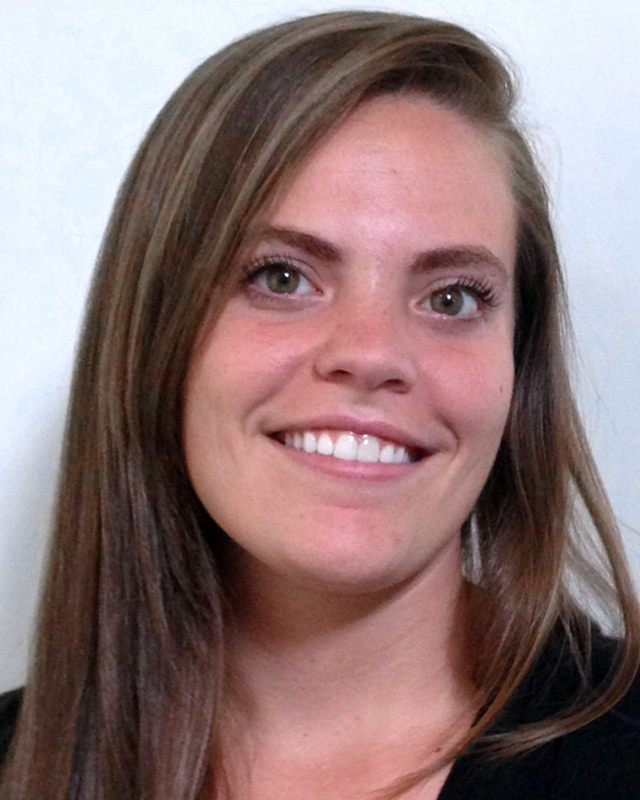 As co-founder and director of Trash Free Maryland, as well as Trash Free Virginia, she is the primary policy analyst and lobbyist for trash reduction policies in this region. 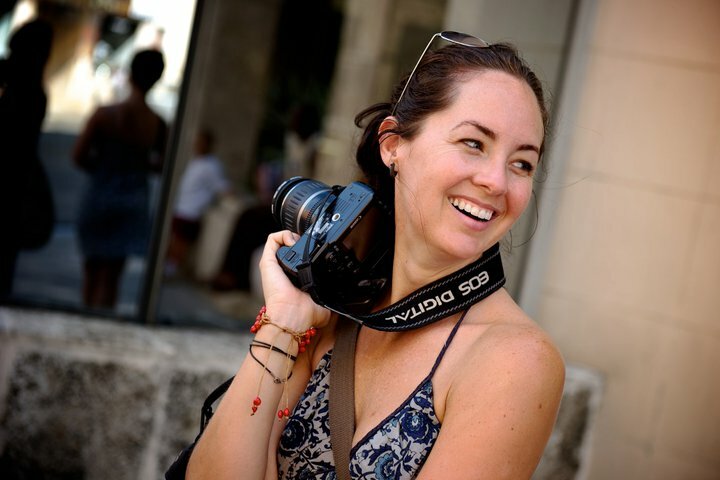 She is formerly the chair of the DC Chapter of the Surfrider Foundation and was founder and principal of Communication Visual, a marketing and design studio for nonprofit organizations. Julie will be helping us create plastic bag reduction policies for the Atlanta area and beyond. Dr. Biruté Mary Galdikas has been studying wild orangutans for over 43 years at her Camp Leakey study area in Tanjung Puting National Park, Kalimantan Tengah, and Indonesia. With the exception of Jane Goodall’s work, Dr. Galdikas’ research is the longest continuous study of any single wild mammal population undertaken by a principal investigator. Dr. Galdikas is the co-founder and President of Orangutan Foundation International (OFI), a non-profit with sister organizations in Canada, Europe, Indonesia, and Australia. Dr. Galdikas and OFI are fighting the threat of orangutan extinction, which is mainly due to the destruction of tropical rainforests, the orangutan’s only habitat. OFI runs numerous conservation and orangutan welfare programs in Kalimantan, including purchasing and protecting tracts of forest land, patrolling national parks and other conservation areas, promoting sustainable eco-tourism, and providing education initiatives to local people and training plantation workers to implement a “zero-tolerance” policy on killing, harming, and capturing endangered species. OFI also runs a Care Center and Quarantine (OCCQ) that takes in orphaned orangutans and rehabilitates them for release back into the wild, providing them with medical care, support, and nurture. Currently, the OCCQ houses over 330 orphan orangutans. Dr. Galdikas has won numerous awards and prizes for her scientific and conservation work including the prestigious Tyler Prize (sometimes said to be a precursor to the Nobel), Officer of the Order of Canada, and Chico Mendes Award from the Sierra Club, as well as the Indonesian Kalpataru Award. 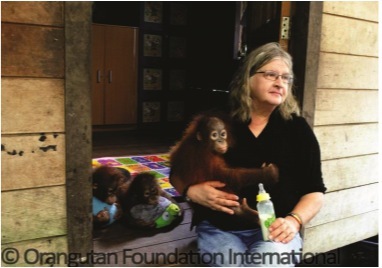 Dr. Galdikas leads OFI’s work and spends up to half the year in Kalimantan at the OCCQ and Camp Leakey. 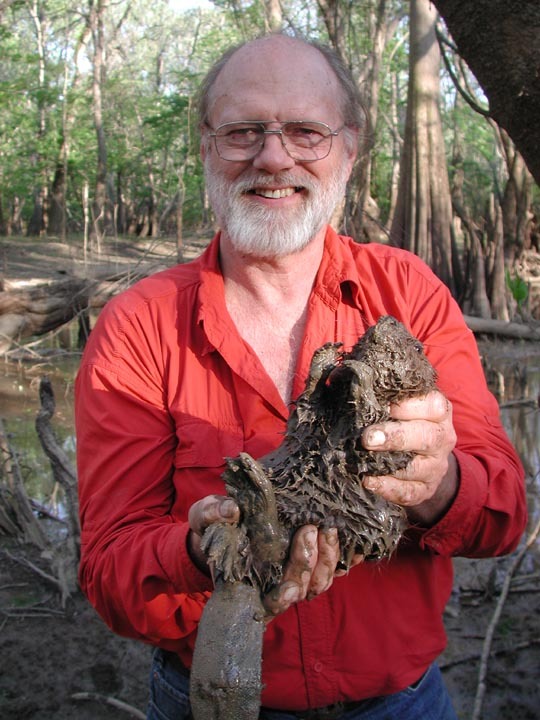 Dr. Means is a world-renowned expert on the Eastern Diamondback Rattlesnake. His work has been documented worldwide and he is often seen on National Geographic and many other media forms. Dr. Means recently hosted a conference for us at the Atlanta Zoo and will be instrumental in helping our efforts of saving the Eastern Diamondback Rattlesnake. 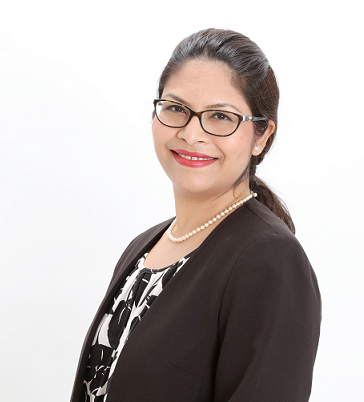 Amruta Kshemkalyani Sustainability Professional, Writer & Advocate Founder, Green Living in Dubai Amruta a mechanical engineer and LEED AP, has been working in the field of sustainable development in UAE and Middle East as sustainability consultant since 9 years. 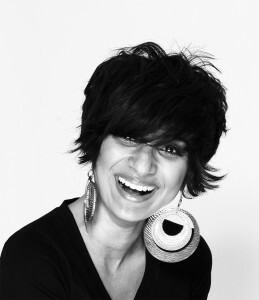 She believes firmly in ‘start acting, stop waiting’ so when she realized the urgent need of sustainability awareness in region, she started Middle East’s first ‘sustainable lifestyle’ blog in 2009, through which she is spreading environmental and sustainability awareness. She also shares her experience of living sustainable with her readers. In 2017, to take a step further, she has started ‘ZerowasteUAE’ initiative. 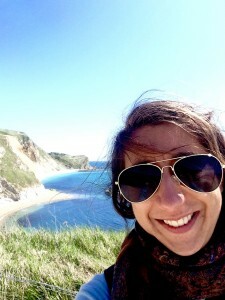 She also works as sustainability content creator and environmental/sustainability marketer. She is UAE’s top sustainability influencer and works with ethical businesses, educational institutes and local conservation groups and organizations. Having started sustainability departments in large and small organizations and created sustainability policies; she prefers to add sustainability into CSR to make it more functional. Amruta will be helping to spread our OneLessStraw initiative in UAE. When I tell the people I want to be a marine biologist, maybe they imagine me swimming with dolphins or whales. It’s true, I like to swim very much and I have a strong passion for the sea since I was younger. When I swim under the water, seeing many animals and fishes, and especially when I’m in touch with the ocean I feel so good, smiling all the time. I like the nature in its wholeness and I find that it encourages the meditation. When I’m plunged in the nature, I fill in peace with myself. The world seas are fantastic and various. It’s for that I wish to see beaches and ocean clean by all the plastic. I’d like also to teach and improve people awareness on the impact of plastic in the ocean, and to engage them in activities that stimulate their creativity and facilitate reconnection to nature.. Beyond her long-time dedication of philanthropy and humanitarianism, Kerryn Vaughan has for many years used her passionate voice for inspiring people to advocate and take responsibility for their choices and how it will reflectively impact our planet. Kerryn is an educator and has spent many years working with disengaged youth – helping them to find their inner-spark and motivation for life and contribution, and is also an accomplished singer-songwriter with an array of worldwide visibility on many animal advocacy websites. As an international author, Kerryn is the powerhouse behind the remarkable book ‘Magnificent Kids!’ which focuses on empowering young people to contribute to a kinder, more sustainable world. Through her book she has been able to create a multitude of networks amongst youth and others who care about making a difference. While writing ‘Magnificent Kids!’, Kerryn developed a strong relationship with the founders of One More Generation, Carter & Olivia, and is now an Advisory Board Member. J. Ryan Williams is Principal/Director of Websuasion, LLC — offering web development, content production, technical consultation and brand strategy for commercial businesses, non-profit institutions and government agencies. With over a decade of web development experience combined with an insight into user psychology and persuasive design, Ryan helps organizations to utilize the internet to work more efficiently, develop better customer relationships and build strong brand presence. That is exactly what we at OMG needed. Ryan helped us find the most cost effective and functional web-presence without cutting corners. We think you will agree, our site and its content are designed to inform and empower. Ryan created and co-developed Capocus!, an open source suite of Ruby on Rails plugins which seamlessly integrate web publishing, web marketing and business functionality while dramatically speeding up development turnaround of mid-to-large scale web projects. He also has 18 years of audio and video production experience; a love for word craft and the communication of concept; and a passion for directing visual presentation into a clear message, voice and identity — all focused on spotlighting each client’s story, expertise and mission. Please visit Websuasion LLC (http://websuasion.com) for an outline of services. You can follow Ryan at his “Artful Execution Blog” (http://jryanwilliams.com), on Twitter (http://twitter.com/websuasion_ryan) and LinkedIn (http://linkedin.com/in/websuasionatl). 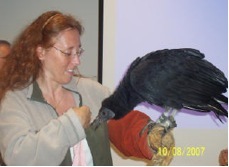 Eva brings over a decade of interpretive experience with regard to conservation issues affecting wild birds both in the United States and Southern Africa. Her knowledge of industries and social trends affecting birds has enabled her to effectively advocate for wildlife, especially birds, for over 10 years. Eva holds an instructional design degree and is a Master Naturalist. 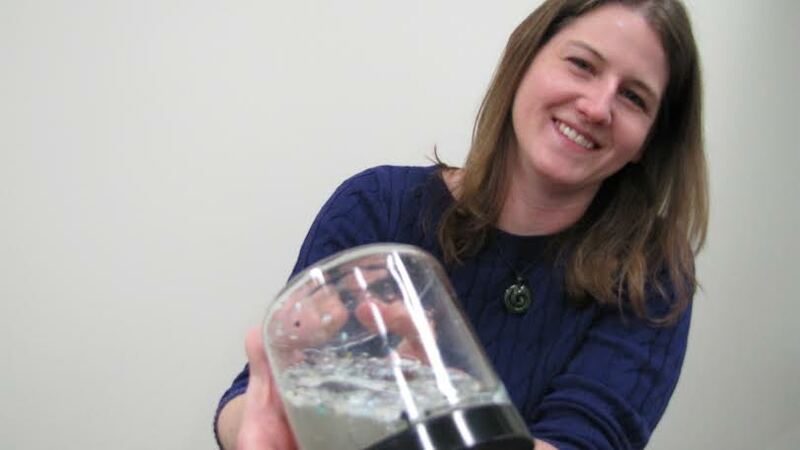 She combines these skills to create environmental and ecology learning and educational programs, particularly for avian-related topics, is her focus area. She also engages in meta-analysis of current research on avian-related topics to advocate for the conservation of wild bird populations. Service to the conservation community includes interpretive and instructional projects and advocacy for the Virginia Department of Conservation and Recreation’s Pocahontas State Park, the Richmond Audubon Society, The Smithsonian Marine Ecosystems Exhibit, and the St. Lucie County Cooperative Extension. She resides in the Treasure Coast area of Florida. My name is Han Duc Minh (my American friends call me Ming). I was born in 06/27/2009 in Hanoi, the Capital of Vietnam. I’m currently in grade 4. My major strengths are in mathematics, music and painting. I started learning piano and drawing since I was 4. Music and art has become a path for me to express my ideas and my love for nature. Some of my drawings and painting about my hopes for the future world and wildlife conservation have earned me a number of awards from my school and city contests such as Toyota Dream Car, Vietnam Airlines Flying Dreams. I’m also an enthusiastic collaborator for my school monthly magazine. I like to draw pictures and posters for the school magazine to raise environmental awareness among my peers. I believe that no matter how old you are, one person can make a difference for the world to become a safer and greener place. It can start with very simple things like planting a tree in your garden or taking good care of your pets. I had a chance to meet with the OMG team and spent a lot of time talking with Carter and Olivia about their “Save the Rhino” Project in Vietnam as well as other wildlife conservation projects that they are working on. They really inspired me through their commitment, passion and knowledge of our environment. They helped me to understand that it’s the belief in myself that will keep me working towards my dreams of becoming a civil engineer, designing environment friendly automobiles or a biologist studying about marine biology and ocean science. I’m so looking forward to be part of the OMG family to learn and share our enthusiasm to solve the environmental problems around the world. My name is Ava McQueen and I am now 9 years old. I live in Melbourne Australia and I am in grade 4. I have always loved animals and I take very special care of my dog, cat, 2 rabbits, Canary and goldfish. 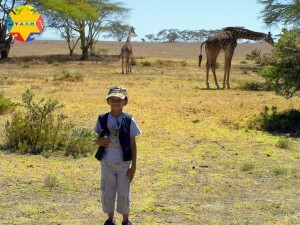 When I was 8 years I traveled with my family to South Africa and I was most lucky to experience Kruger National Park. What a wonderful place, it felt like there were no barriers between animals and humans, like WE CAN live together. Every day we saw the most wonderful things from the smallest creatures to the enormous Bull Elephants. On my return I did a special project for school on Lion bone wine and medicine which is a similar issue to Rhino horn. I think it is just crazy that this happens. I feel horrified and those people have no right to do that. 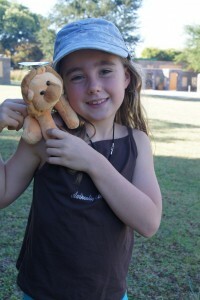 In South Africa we stayed at Royal Kruger Lodge and I met Amber who is also working with the OMG team. Recently Amber’s dad kindly let us know what was happening since our trip to Kruger and we were shocked about the increasing rate of the poaching, it was really bad when we were there. When I learned about OMG and I Skyped with Carter and Olivia I knew I wanted to make a difference. Carter and Olivia have made me feel so welcome and they are very supportive. Born and raised in the islands of the Philippines, Nikko is both an active youth leader and advocate for the environment. 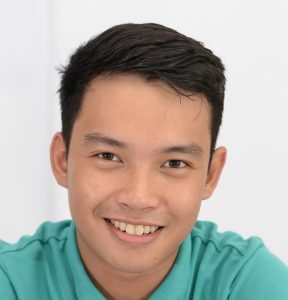 He founded Straw Wars Philippines after being a delegate to the SEA (Sea and Earth Advocates) Camp in summer 2015. Nikko is currently the President of Straw Wars Philippines. Ever since, he has organized different activities to engage the youth in his university and the community to discussions on the many threats that the environment faces, especially our oceans. Nikko continues his campaign to raise awareness on the harmful effects of single-use plastic, especially straws, on environment and human health. Robyn is nine years old and lives in Cape Town, South Africa with her Mom, Dad, three cats and hamster. 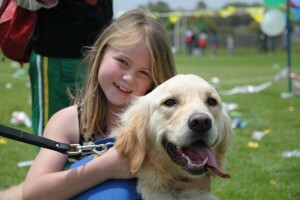 Robyn loves all animals and is passionate about caring for them and the environment. 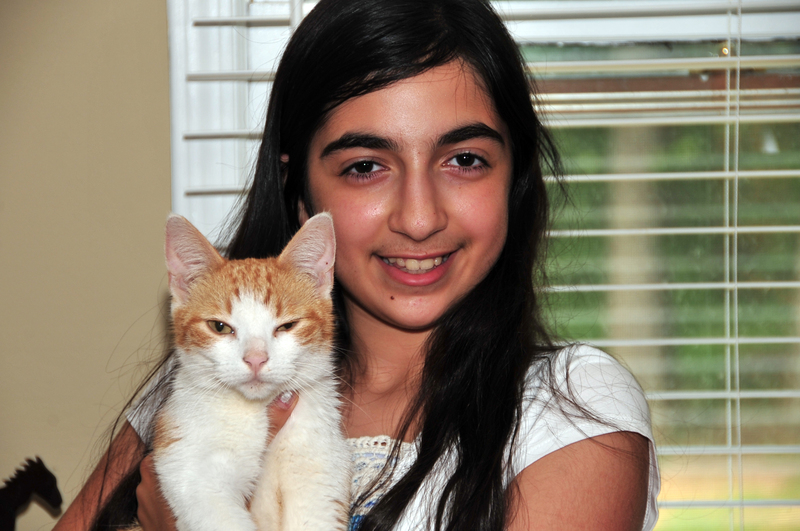 She wants to study veterinary science when she leaves school as long as her career involves working with animals. A born leader, according to her teachers and mentors, Robyn sets very high standards for herself and takes any task assigned to her seriously. Olivia and Carter recently met with Robyn and her family while in South Africa and immediately knew they needed to have her as part of our organization. Robyn’s passion and sincere desire to want to make a difference is exactly what helped found OMG and we are so pleased to have her onboard. Robyn will be helping to continue our children’s educational programs in South Africa in an effort to educate kids all over the world about the need to get involved with helping to save animals and clean up our environment. For the past 3 years he has been taking lead roles in yearly school productions. 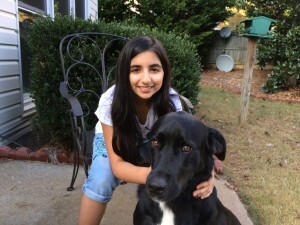 Hi, this is Naseem, I am 13 years old and I live in Peachtree City, Georgia. I love animals very much, but I especially love Pandas, White Tigers, and dogs. I wanted to help One More Generation because I love to learn about and save endangered species. My number one goal is to become a veterinarian and heal animals both big and small. Hi, this is Neda and I am 11 year old and as with my sister, I too love animals and will someday be a veterinarian and go to UGA with Olivia. I love the work OMG is doing and I enjoy helping them out at events all over the state. We have a dog, a bird and a lizard and if my parents would allow it, we would have lots more. 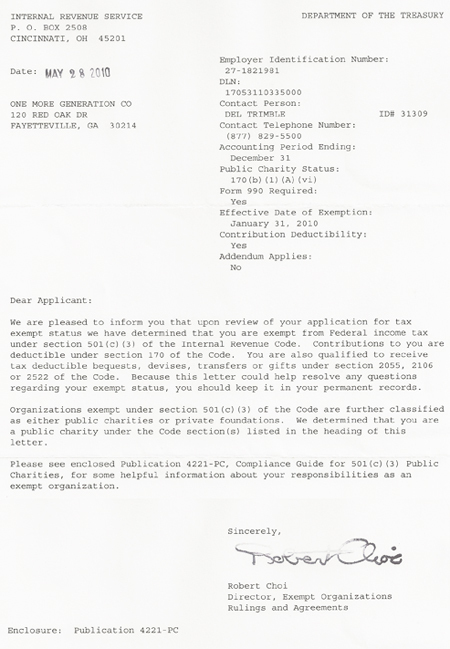 Pitch in! Make a difference by donating now!